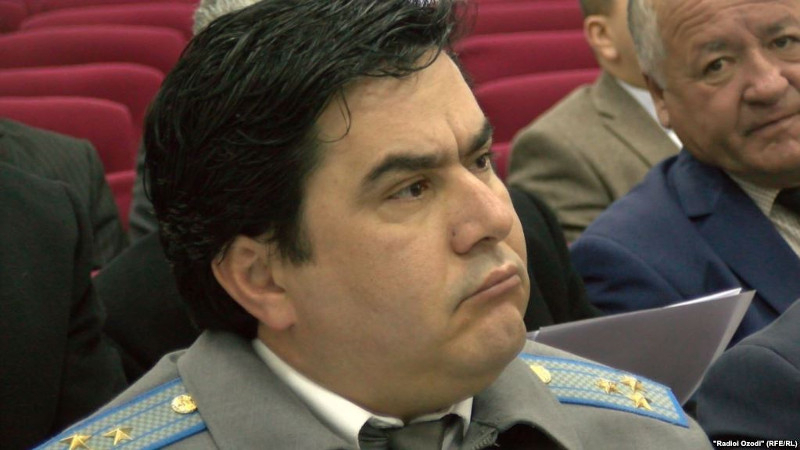 AKIPRESS.COM - A former top officer at Tajikistan's Anti-corruption Agency has been convicted on corruption charges and sentenced to 15 years in prison, the RFE/RL reported. Relatives said that Firuz Holmurodzoda, a former head of the agency's Investigative Directorate, was convicted of fraud and bribery and sentenced by the Supreme Court on September 19. The Supreme Court also ordered Holmurodzoda's property confiscated and barred him from holding high office for five years after serving his term, according to relatives. Five former subordinates of Holmurodzoda were also sentenced to lengthy prison terms, they said. The trial was closed to the public and neither prosecution nor defense lawyers would comment to journalists about the case. Authorities in the economically struggling Central Asian country launched an antigraft crackdown in April targeting officials and former officials of the Anti-corruption Agency and the Customs Service. Officials have not disclosed details of their investigations. In July, the Supreme Court sentenced former Anti-corruption Agency Deputy Director Davlatbek Hairzoda and a former deputy chief of the Customs Service in Sughd Province, Faridun Benazirzoda, to 10 1/2 years in prison.